The American artist, Neovaii, has been busy in the studio in recent time and the hard work is paying off as he releases his fourth artist album. His new album is called “Closure” and it features 7 new tracks. The release possesses a wide array of vibes, emotions, and subgenres, and is thematically tied together by its melodious and infectious nature. From a young age, Neovaii always had a passion for music. Previously, he produced alternative rock and pop tracks before his decision to transition to electronic music. His diverse background reflects in his music today as his experience has garnered the ability to produce different sounds. His new album, “Closure”, has been supported by Trap Nation, Trap City, Nightblue Music as well as accumulating over a million streams on SoundCloud. Drawing influence from myriad musical styles, Neovaii displays his sheer versatility with Closure, and with each track possessing its own unique qualities, listeners will be hard pressed to pick favorites. 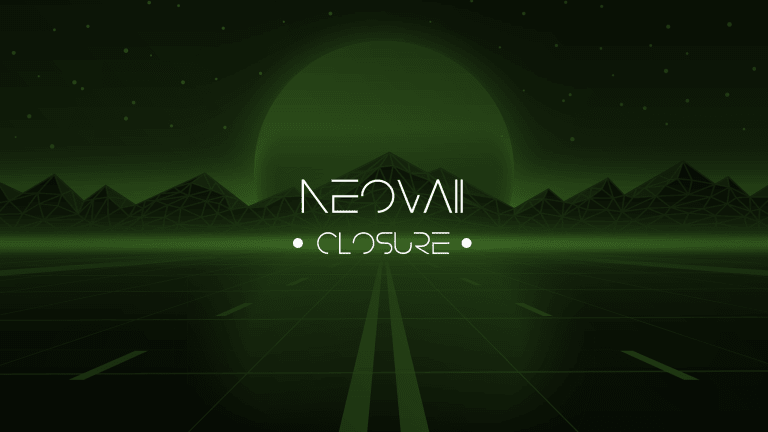 Check out Neovaii’s new album, “Closure” below now.